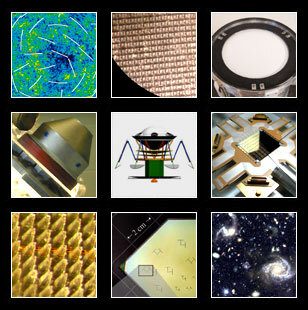 We will discuss the detector, optics, and cooling technology developments that are necessary to implement a CMB polarization satellite in the next decade. This workshop is one of three workshops that are organized as part of the CMB community's effort to assemble a report that will be presented to the Astronomy and Astrophysics Decadal Survey Panel. The effort is led by Stephan Meyer, who is the PI of the NASA grant that provides funding, and is sponsored by the Primordial Polarization Program Definition Team.